A creamy and delicious way to get your pumpkin pie fix. 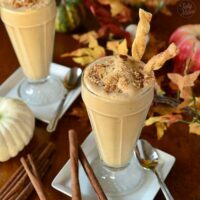 Pumpkin Pie Milkshake recipe with pie crust straws that seal the deal on this delicious fall milkshake. So Thanksgiving is now just a few days away! WOW……wasn’t it just summer? Are you ready? I’m praying at this point that I don’t need to step in a grocery store again until the weekend. I’ll be cooking Thanksgiving dinner for just the four of us and my mom……you’d think less people = less stress, but not so much! 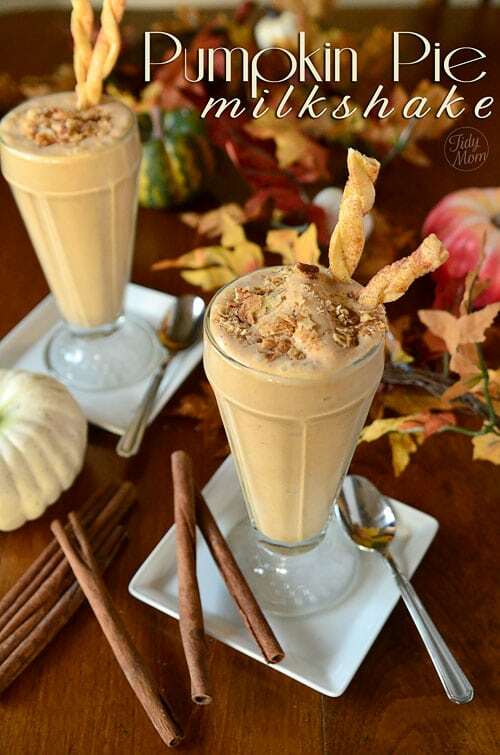 There’s one thing that just might help with all the stress……..a Pumpkin Pie Milk Shake! Don’t worry, no pie making skills needed here. This pumpkin milkshake has all the flavors of pumpkin pie including the crust! A great way to enjoy that pie without all the work! I remember as a kid, my mom, and grandma making homemade pies. The best part, in my eyes. was the flaky buttery crust. After the pies were filled, the counter, and our faces covered in flour, we would take the scraps of pie dough, lay them on a pan, sprinkle with a little cinnamon and sugar and toss them in the oven and a few minutes later, we had a special pie crust treat! I wanted pie crust in the milkshake, but wasn’t quite sure how to do it without the crust becoming soggy……when I remembered the pie crust treats! That’s when I had the idea of Pie Crust straws! Pie crust straws are super easy to make. They are really just long pie crust dippers, that look like a straw (fiy, you can not sip through them). Next, using a sharp knife, or pizza cutter, cut thin strips of pie crust. The taking the strips, 2 at a time, twist them together and brush with a beaten egg. Lay the pie crust twists on a parchment lined baking sheet and sprinkle with cinnamon and sugar. Bake for 6-7 watching closely so they don’t burn. for quick and easy, Pillsbury refrigerated pie crust is GREAT! If you don’t feel like twisting straws you can just cut out some dough with a cookie cutter to place ontop your pumpkin pie milkshake (watch them in the oven, they may take less time). 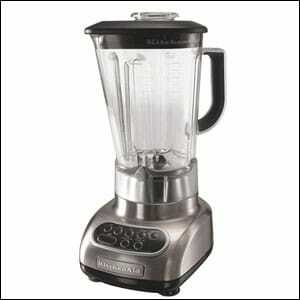 You can’t make Pumpkin Pie Milkshakes without a blender. 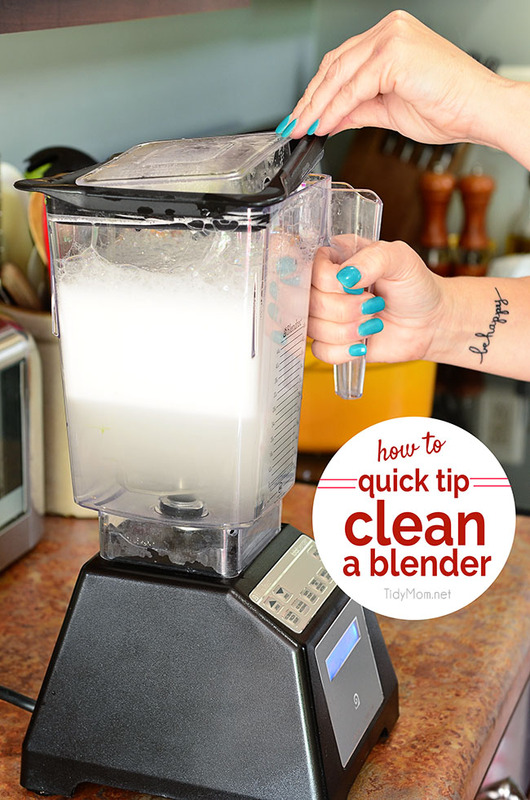 TIP: Check out my quick tip for cleaning a blender. These were out of this world good! Dunking the pie crust straw into the pumpkin flavored ic cream was exactly what I had in mind! The only thing missing……..I forgot to top with whipped cream! Darn, guess I need to make another pumpkin milkshake soon! How do you like to eat your pumpkin pie? 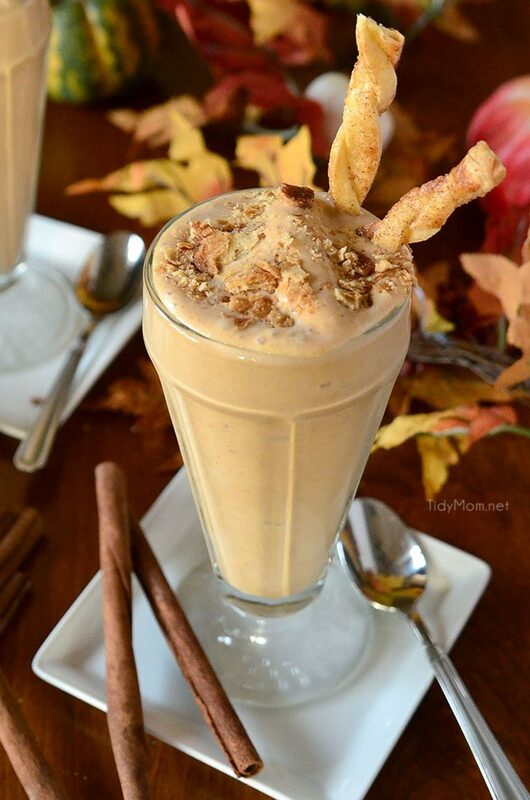 Like This Pumpkin Pie Milkshake recipe with Pie Crust Straws? Pin It! Bake 6-7 minutes. Cool on wire rack. Would also be good with whipped cream on top! Pie crust straws can be made ahead of time. Store in air tight container. Love the straws! So fun! The pie crust straws in this milkshake are genius! Love it! That’s really great Cheryl! Those pie straws are really cute. These look fantastic! I could maybe skip pie for one of these after the big meal. YUM! These look amazing! And, the photography makes them look more yummy! Love your site. Looks DE-licious!!! 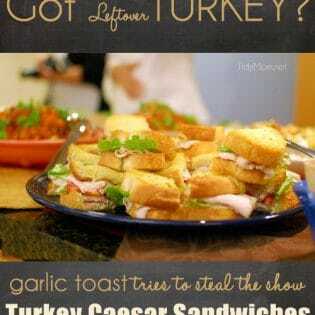 I am going to make these Thanksgiving evening. Looks delicious!! Such a fun idea. Love this!! You’re a genius! You could open your open soda shop with these! Gorgeous. This I have to try…the milkshake and the straws. Even though Thanksgiving is in October here, I’ll be making these this weekend! This is a winner! LOVE! I am in love with this pumpkin pie milk shake! I am with ya on the pie crust scraps….fantastic sweet snacks for sure! Cheryl! This is so cute! I bet it is great- I may have to whip this one out for the kids after school today- they would love it! Wow! This looks delicious, Cheryl! I’m not a big pumpkin pie eater, but I think I could definitely go for this milkshake. 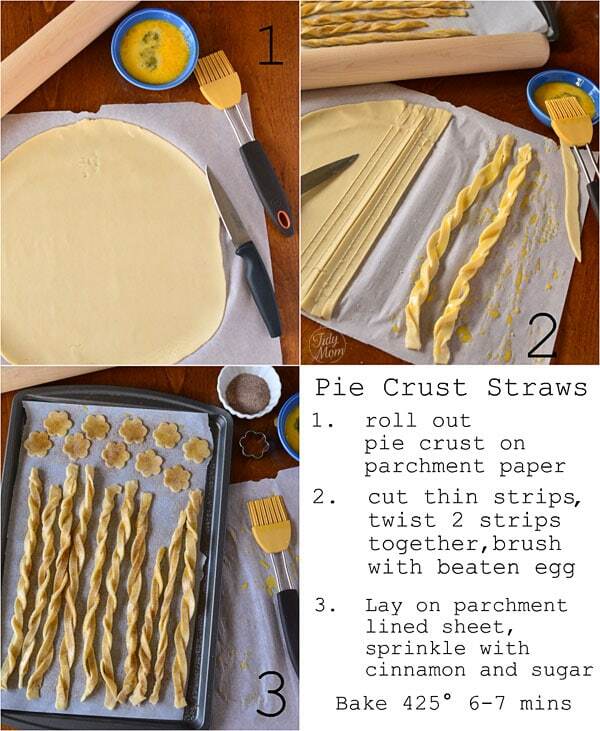 And how cute and create are those pie crust straws! I love them! Freakin’ darling. Gotta show this one to RecipeBoy! wow- that is super creative! I love the idea of the straw element! Happy Thanksgiving, Cheryl. Have a wonderful weekend! That is such a cute idea… and one that I will happily steal, thank you very much!! Such a sweet idea and it sounds delicious! Cheryl, what a great idea! My son and I are going to love this. Wow! Wish I loved pumpkin. Just wanted to thank you for hosting such great giveaways & inspiring. This look soooo good! I want to drink my pies from now on. 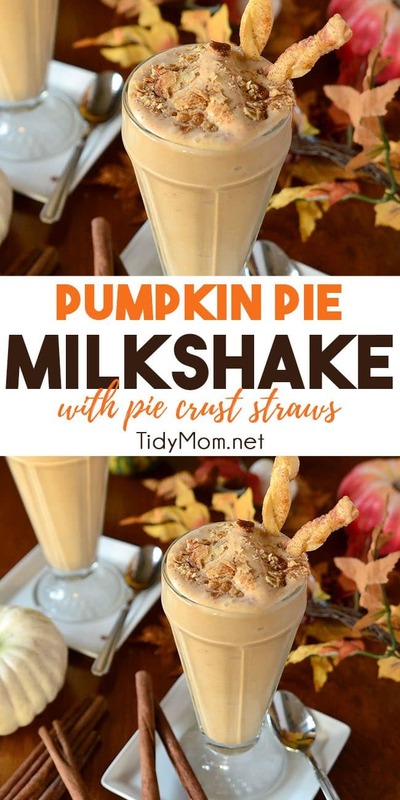 What a great idea – milkshake and pie crust. Seriously, does it get any better than that?! P.S. I’m really jealous of your creativity! Love, love, love the piecrust straws. So smart! Not sure if I can even explain how much I love this. Fabulous. such a fun idea! Happy Thanksgiving!! The straws are nothing short of genius….simply adorable! Seriously amazing, and so much fun!! Oh My Goodness!!! I just made Pumpkin Pie Milkshakes and posted it this week!!! I LOVE your piecrust twists though, what a genius idea!!! And as always, completely beautiful imagery! WOW! I have got to make these. Pie crusts STRAWS?! Wow, I’m so impressed and want to drink this. right. now! Oh this looks tooo delicious. I can’t wait to try it. This looks like a dessert that would be popular with anyone at the table. The pie crust straws are a great addition!